Hey, What’s going on guys? my names AKASH and today we are gonna Root Samsung Galaxy A8 without PC! But before we get into the rooting process I want to warn you that Rooting will break your warranty if your device comes into one, Making it impossible for you to repair/replace it from the manufacturer. I want to make sure that you’re well aware of what you’re doing so here’s 5 risks of rooting your phone read it before you continue I highly recommend it. Also check out: What Is Rooting Android? 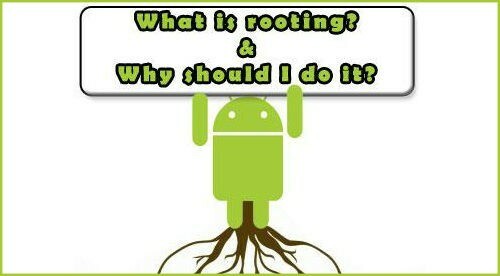 Why Should I Root? – Everything You Need To Know About Rooting Android! 5 Easy Tricks That Will Make Your Phone Run Faster & Smoother! And then Extract Both Odin and CF-Auto-Root on your PC. Now, once your phone is in download mode its time to setup Odin in your PC. Download ODIN for your PC from the download box down below, After that install it. While it’s installing in the mean time download your phone’s driver from below and install them as well. After Odin’s installation is done open it. after that, connect your phone to your PC via USB. 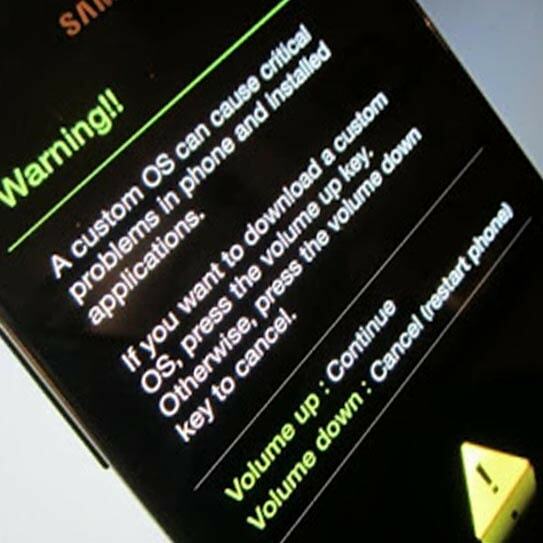 If you’ve installed the drivers for your phone correctly Odin Will Show the message “added“. If you didn’t get this message try reinstalling the drivers. 5: After you have selected the CF-Auto-Root file, click on the Start button in the Odin tool. Congrats! You’ve just successfully Rooted Your Phone. If you have any problem trouble please mention us below in the comment section and we’ll help you out.